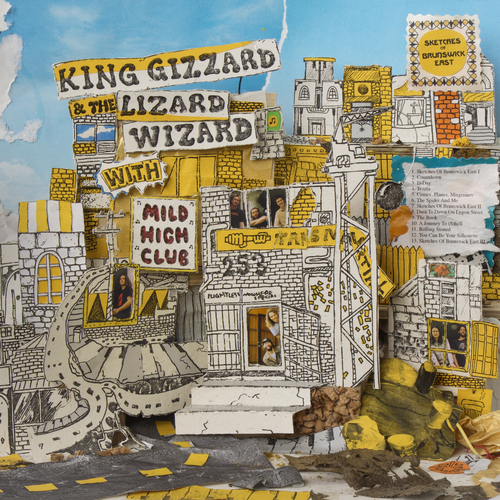 Sketches Of Brunswick East is King Gizzard and the Lizard Wizard 3rd album of five in 2017 and a collaboration with LA’s Mild High Club. 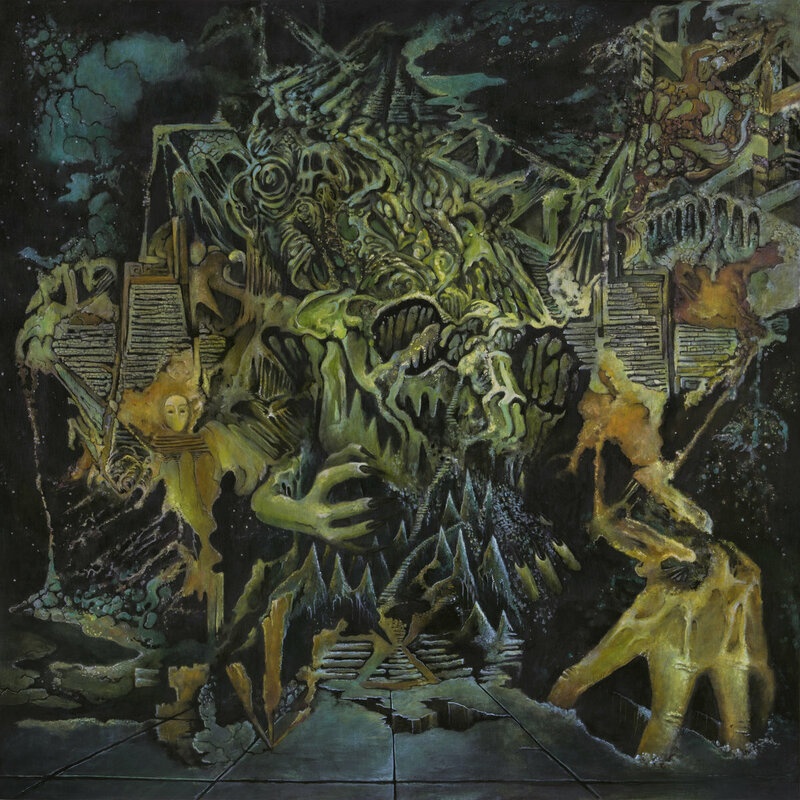 Just when you think you have King Gizzard and The Lizard Wizard sussed they throw a curveball – in the wake of two albums released in 2017 already, including most recently the dystopian end-times concept album Murder Of The Universe, which tackled in no uncertain terms the rise of robots and the downfall of mankind, comes Sketches Of Brunswick East, an entirely altered beast. 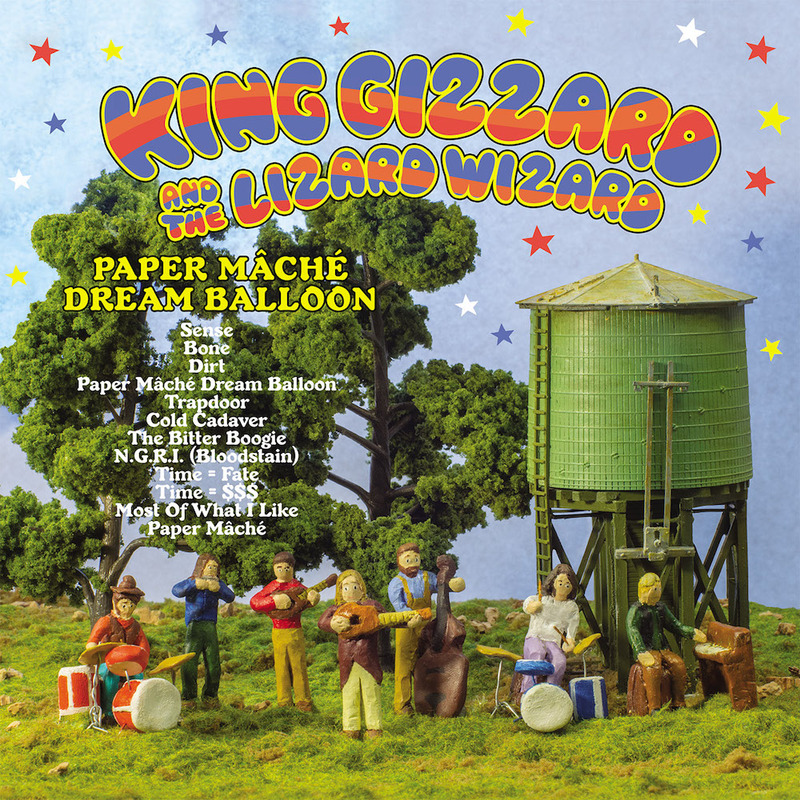 Australia’s finest and most productive rock band have done this before, of course: while the world was still reeling from their 2014 breakthrough psych-punk masterpiece I’m In Your Mind Fuzz (2014) they casually released 2015’s expectation-confounding Paper Mache Dream Balloon (2015), a pastoral, sun-drenched acid-folk album. 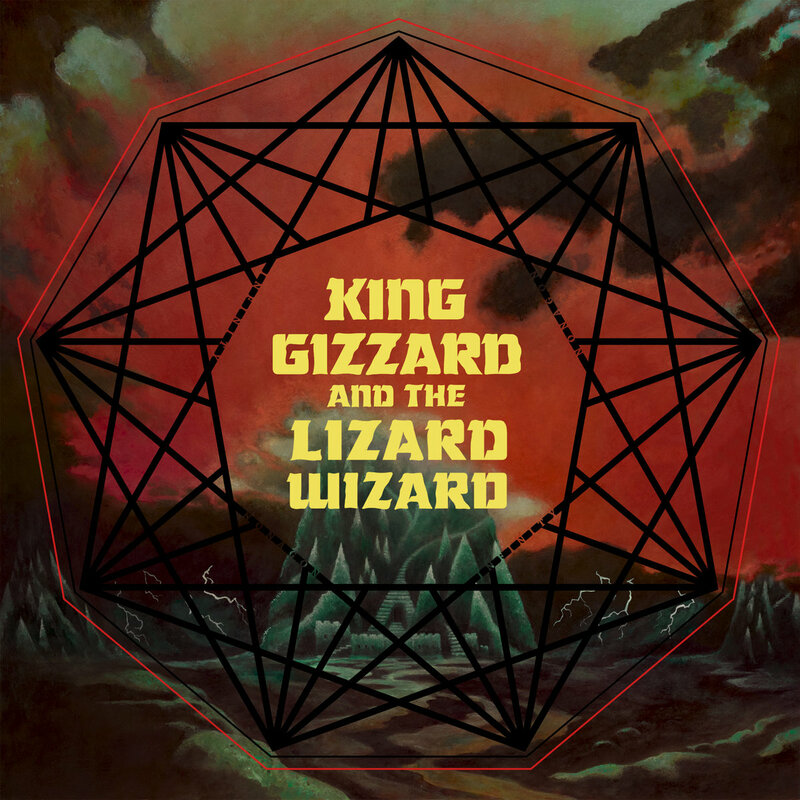 Sketches Of Brunswick East is a collaboration between King Gizzard and Mild High Club, the Los Angeles based tripster troupe signed to Stones Throw Records and led by Alex Brettin – the two bands formed a strong friendship touring together throughout the USA, Europe, and Australia. Recorded at the band’s own Flightless HQ in East Brunswick, Melbourne Australia earlier this year and mixed at Stones Throw studios in L.A. it’s the third of five projected albums to be released in 2017. 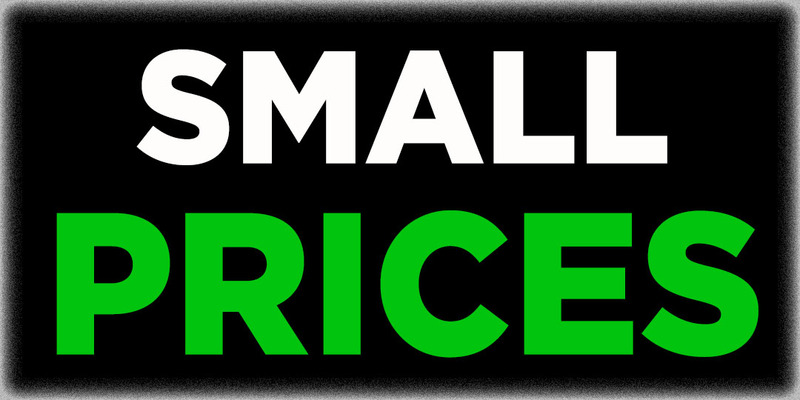 LP – Housed in rigid ‘tip on’ sleeve and heavyweight vinyl with Download.